From Fiber to Fashion ~ Our farm does it all! BEST TOUR, BEST PRODUCTS, BEST FARM! Our Tours ` Our Store! Making Memories for a Life Time! 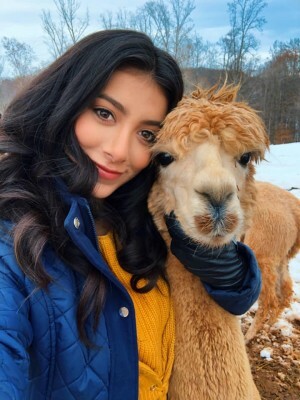 From fiber to fashion, this farm is one of the ONLY alpaca farms in the nation that does it all! HIgh premium bloodlines from some of the most sought-after alpacas in the nation all reside here on our farm. The fiber from our farm goes out to make specialty products from Pendleton, as well as our famous pillows! 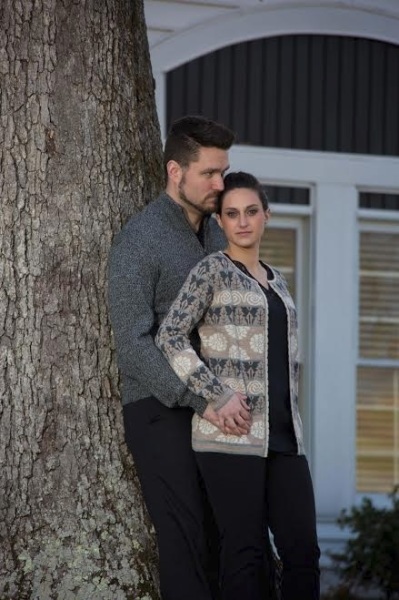 We make many of our own Alpaca Fashion designs, and we are a top Eduational facility. Our fashion show is in March each year, Our guided, educational tours, are interactive, for all ages, and we have tours EVERY DAY! 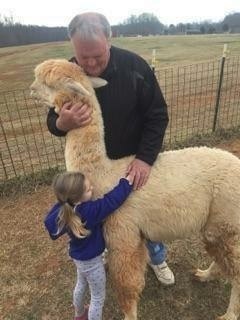 U.S. Alpacas are a safe investment in alpaca ownership. 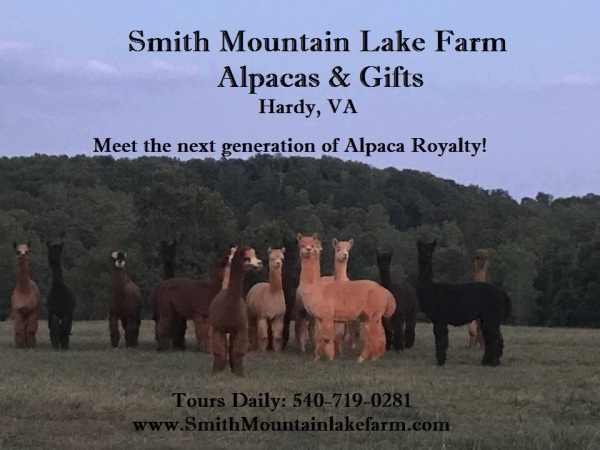 Located in the scenic Smith Mountain Lake area of Virginia, our full-service alpaca breeding facility specializes in breeding and selling show-quality alpacas. With bloodlines that come from the greatest herdsires in the USA, we know that your breeding program will only excel to the standards of excellence that we aspire to. 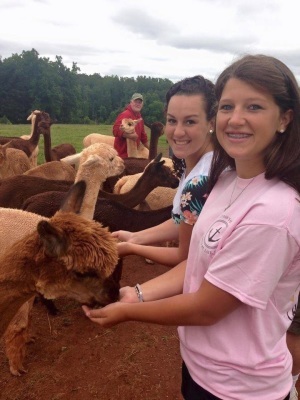 Home to over 70 premium alpacas, we are one of the ONLY alpaca farms that does it all! Fiber to Fashion, we raise them, create products, hold shows, and offer educational agri-tourism events, and more! 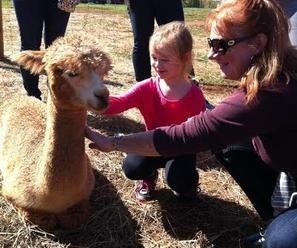 Our Exclusive Alpaca Farm Tours are like no other in the USA! See why thousands visit us each year! Here is a quick look at our champion bloodlines: Champions-Accoyo Caligula's Full Accoyo Colossus, as well as Hemingway, Legacy, Royal Fawn, White Out, Sinopsis Nocturna, El Padre, Patagonia's Nishio, Vinicio, Bueno, Rickson, Jockopora, El Trauco, Neruda, Tiago, Kaspa, Pachacuti. Some of which have been named Herdsire of the year. The highest honor given to a breeding male. These are some of the greatest bloodlines in America, and are now found here in the East on our farm. See article 1 for more information on Caligula and Hemingway's importance to the alpaca industry. Keep in mind, Alpacas are fully insurable, which secures the amount of your investment! A safe and secure investment that you can watch over! 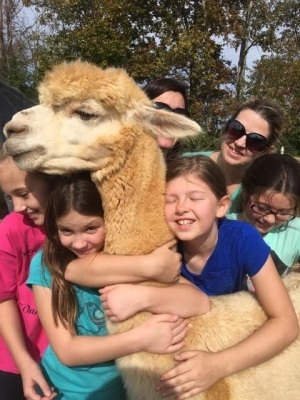 Please explore this site to learn more about alpacas. Call or email us to learn more about our breeding and referral services. And if you don't have room for them we can keep them here in our farm program! 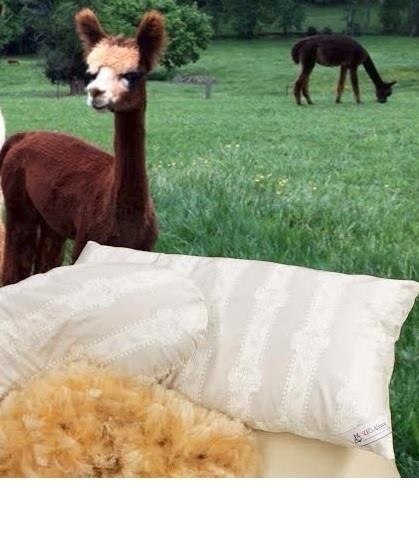 Thank you for visiting us, and visit our online shops anytime to see great Alpaca Products! For more shopping of luxury products visit the farm or our Store! that does everything that we do! An Agri-tourism Educaional Facility like no other! See why thousands visit our farm every year! 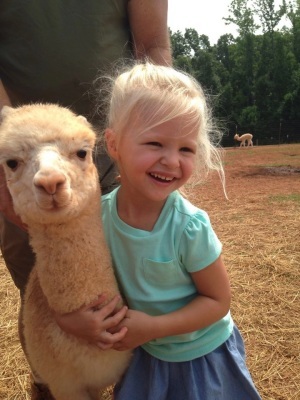 Smith Mountain Lake Farm is one of the only alpaca farms in the nation that has an educational tour of its caliber. Your guided, interactive, 90 min. tours will teach you the science, the history, and everything alpaca! 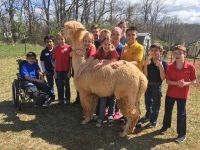 You and your group will also, feed, hug, and hold alpacas! The tour is designed for everyone, at any age! If your group is large or you have a desire to hold our Nature's classroom for groups, schools, and organizations, we can do these daily, as well. For family and friends, everyone needs a reservation to be on the farm-so, just call in advance to get your reservation number and time. Call 540-719-0281. From 2-102 we are Making Memories for a Lifetime! Why is the Alpaca Industry So Important to the USA? Are there tax advantages to owning and raising Alpacas? You bet there are! There are two ways of investing in alpacas. The active, or hands on method, where you actively raise your animals yourself for profit, and the passive, or agisted method, where you invest in the animals and someone else does the farming. As a breeder you can depreciate a male or female alpaca used for breeding purposes over a five-year period. Breeding animals are considered a capitol asset. Furthermore, the first year that the capitol asset is acquired, there is a hyper depreciation of $100,000 which can be used as a business expense item. (See IRS Publication 225 section 179). In addition, production animals or equipment purchased in excess of this deduction can be depreciated over five years. Income derived from the sale of capitol assets is usually taxed at a lower rate than that of income derived from other sources, such as regular earnings. Any expenses, which you incur, such as veterinary care, feed bills, or any other costs associated with the raising and marketing of your alpacas, are deductible. As an active breeder there is also the ability to depreciate tangible property, such as barns and fences, as well as breeding stock to be considered. Your alpaca farm may generate taxable losses that may be used to offset taxable income from other sources. Alpaca breeding is an excellent way to accomplish tax-deferred wealth building. 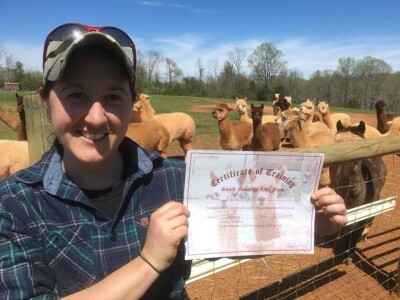 The small farmer or investor can purchase several alpacas and allow the herd to grow without paying income taxes on the increased value of that herd. If you agist your alpacas your tax advantages will vary from that of an active owner, but they will still be very attractive. The main difference will be that you will hold all of your expenses incurred in the raising of the alpacas to be used as deductions against your profit until such time as you sell the alpacas. This is only a short, and by no means complete, summary of the tax advantages available to you as an alpaca breeder. The IRS publication #225, The Farmers Tax Guide, is very helpful. We strongly recommend that you consult an accountant or tax adviser who is familiar with breeding livestock and farming issues. You may be one of the many people who are thinking of alpaca ownership, but cannot afford, or do not desire, to invest a large amount of money to start. If that is the case the purchase of pet quality, or fiber animals, is a good choice for you. It will give you a way to "try out alpacas" without a large financial commitment. 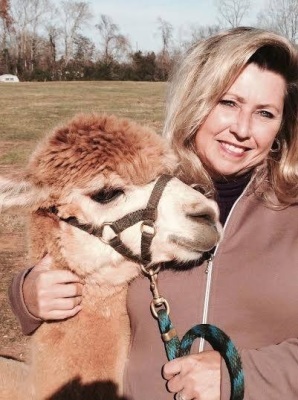 You may want to agist, or board, your alpacas with an established alpaca owner for a while. This will give you a chance to find out if the raising of these wonderful animals is for you and if the lifestyle that these animals give us is one, which you would enjoy. The fees are reasonable, usually only about three dollars per day and, of course, this would be a tax deductible expense. This will also give you the option of purchasing one alpaca at a time. Alpacas are herd animals and need to live with other alpacas, they can actually become very stressed if separated. That is why we strongly suggest the purchase of at least two if you are going to take them home to raise yourself. Some people may want to purchase one or two animals as a way to accumulate the funds required for the college education of their children. The purchase of just two breeding females is a good start toward that end. Given a ten year period those two original females can very conservatively grow into a herd of thirty or more alpacas! Of course, you may want to purchase a male to use as a herd sire, or you can take advantage of the many herd sire animals available for a stud fee. Again, if you don’t wish to take on the task of breeding your own animals agistment would be an excellent option for you. The purchase of alpacas for investment is always a personal decision and we encourage you to investigate fully the many options open to you. There is always a risk involved in the purchase of any kind of livestock and alpacas are no exception. They are however, extremely hardy and easy to raise and they are 100% insurable for mortality and theft. Actually, we don’t know of a better animal to invest your money or your love in! Investing in Alpacas is a decision which can change your life for the better! Can you make money raising and marketing alpacas? the benefit, which gains quality, insurable cria that will grow from there in their own value points. Will prices stay at their current levels? The alpaca market has been stable for 20 years and we expect prices to stay stable for many more years. Demand for quality breeding alpaca stock has never been higher. 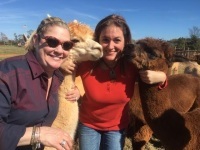 We have a strong registry in the Alpaca Registry Inc. (ARI) and an equally strong national marketing organization in the Alpaca Owners and Breeders Association (AOBA). We in the industry are working to improve our textile market and as the demand for more fiber increases the demand for more alpacas will also increase. 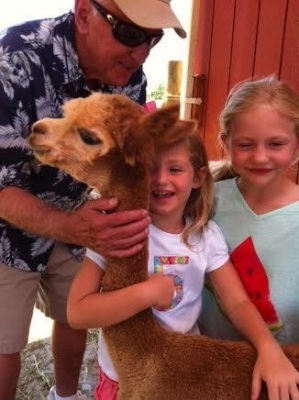 We are confident that the alpaca industry will remain healthy and viable. Is financial gain the only reason people invest in alpacas? 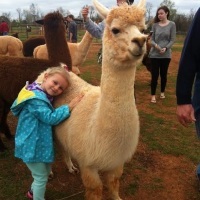 It is our observation that people invest in alpacas for two reasons. One is the financial investment, and the other is for the lifestyle investment. There is not another business that we know of that can offer such a good return on your investment while affording a lifestyle that is so satisfying to the soul. Raising alpacas is not just the investment of a lifetime, it’s an investment in a lifestyle that your whole family can participate in. No it isn’t for everyone, but if you think it is something that you would enjoy, if you love the animals and want to be part of one of the most dynamic livestock businesses in the world and still be able to keep in touch with the basics of life, then it could be for you. It is one of the only insurable investments left. 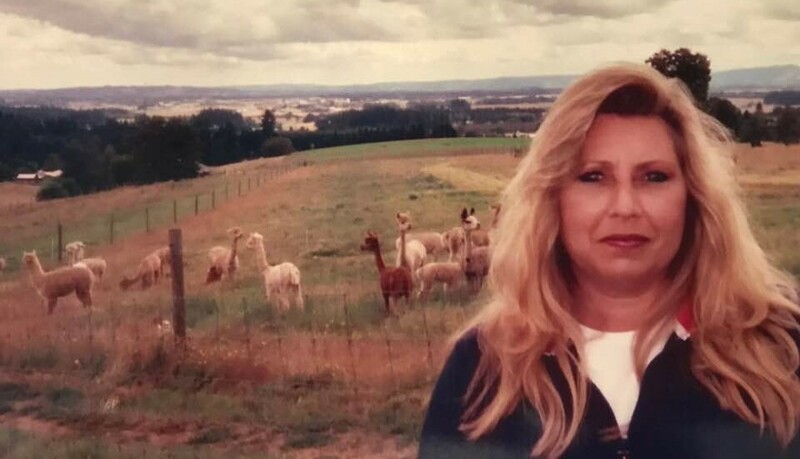 I remember sitting with Phil Mizrahie and David Mohilef at David’s kitchen table in Chatsworth, California when David said, “Alpacas are the world’s finest livestock investment”. That phrase captured my imagination. Dad and I bought 10 pair of alpacas that day in 1985 and I created my first marketing initiative in the form of a bumper-sticker that said, (you guessed it): “Alpacas - the world’s finest livestock investment”. There is a lot of truth in the phrase that David coined. 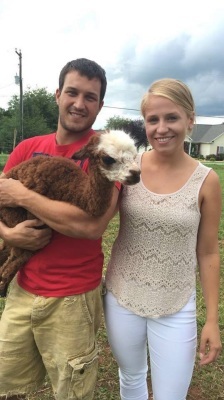 American alpaca ownership has been increasing for almost twenty years. The biggest marketing problem in the early days was explaining what an alpaca was. 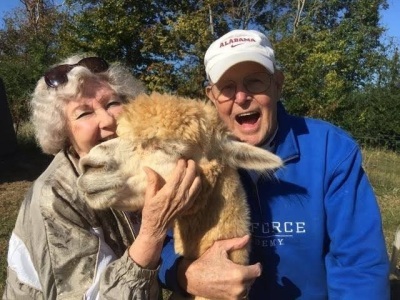 The most frequent question that people asked was, “What is the difference between an alpaca and a llama?” Today, the Alpaca Owners and Breeders Association (AOBA), the I Love Alpacas Co-op and the internet answer that question for new breeders before you and I ever make their acquaintance. How did we get to where we are? The total AOBA membership was 2152 on December 1, 2000. In 2001, 685 people joined AOBA and 1,096 joined in 2002, an 83% increase in 2 years. More people have discovered alpacas and joined AOBA in the last 3 years than in the previous 11. I told my English audience that the American alpaca market was constructed like a sturdy chair with four strong legs. If you were to remove one of these legs, the market, like a chair, might wobble a bit. 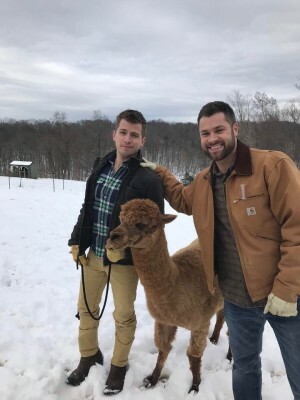 The first leg is formed by a strong breed association, the Alpaca Owners and Breeders Association, (AOBA), and an industry wide marketing strategy. The next leg is the Alpaca Registry Inc., (ARI), which has DNA verified parentage and closure as its foundation. 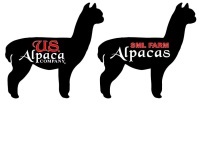 The third and fourth legs are the alpaca show system and breeder driven alpaca improvement programs.